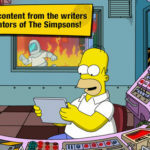 Another week, and a new free App of the Week from Apple. 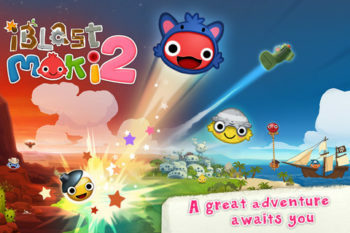 The latest free pick is the game iBlast 2 Moki HD, previously named by Apple as the best of the iPhone Games category in the App Store Rewind 2011 in the US. 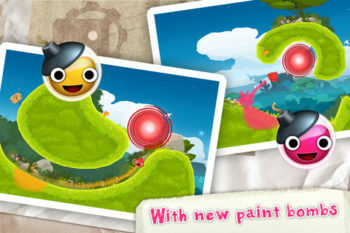 This puzzle game has 90 levels across 6 worlds for you to explore and you can even create your own levels too. With a 4.5 out of 5 average rating in iTunes, this puzzle game looks like a keeper. Click here to download iBlast 2 Moki HD. Let us know if you like it.